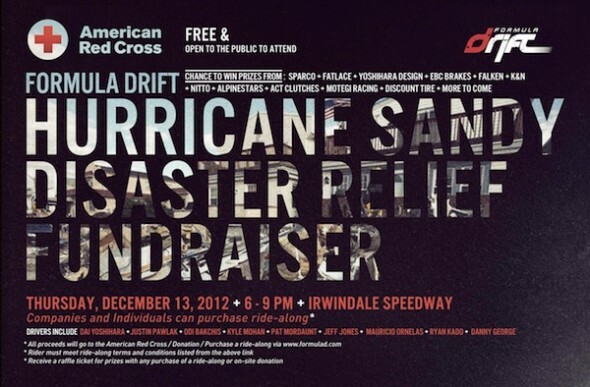 Formula DRIFT has announced a special charity event to benefit the American Red Cross’s Hurricane Sandy relief efforts on December 13 at Irwindale Speedway. 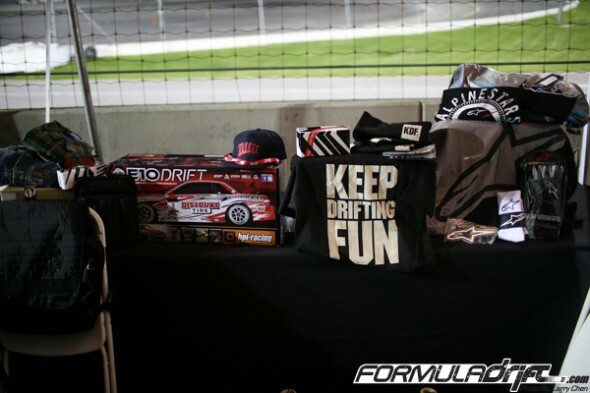 Professional drift ride-alongs from Formula DRIFT stars will be for sale to the public with proceeds to going to the relief fund. 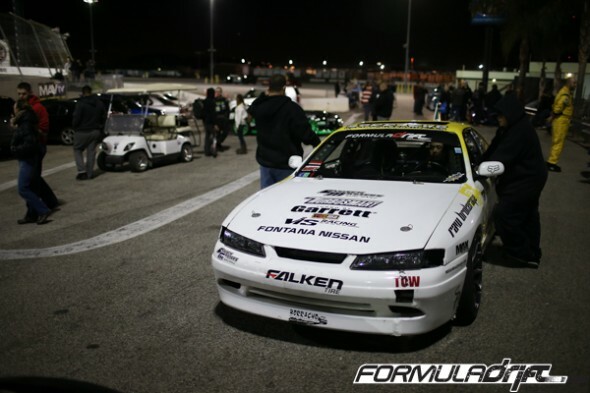 Formula DRIFT ride-alongs from the Series top drivers such as Daijiro Yoshihara, Justin Pawlak, Odi Bakchis, Kyle Mohan, Jeff Jones, Danny George and more will be available to give once in a lifetime ride-alongs that will be for sale. 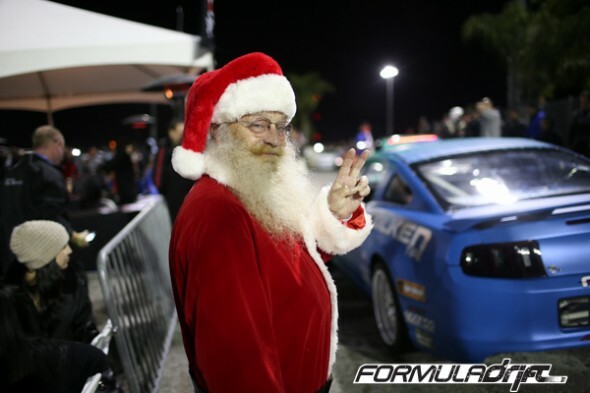 ACT, EBC Brakes, Electric, Fatlace, K&N, K1 Speed, Keep Drifting Fun, Motegi, Racers Edge, Tony Angelo, Scion Racing and Vaughn Gittin Jr.
Alpinestars, America’s Tire, Falken Tire, K&N, K1 Speed, Fatlace, NItto Tire, Discount Tire Center and Racers Edge. 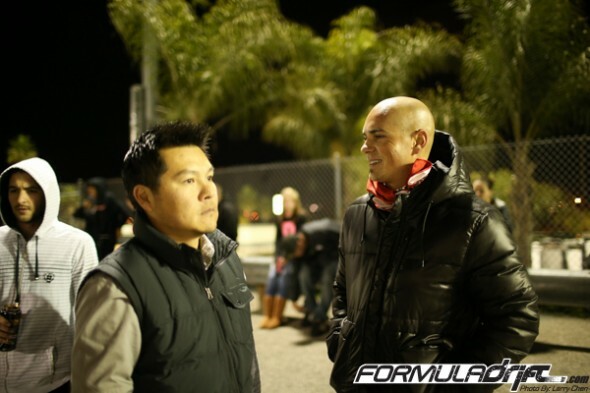 The event is FREE and open for all fans to attend from 6 – 9 PM. 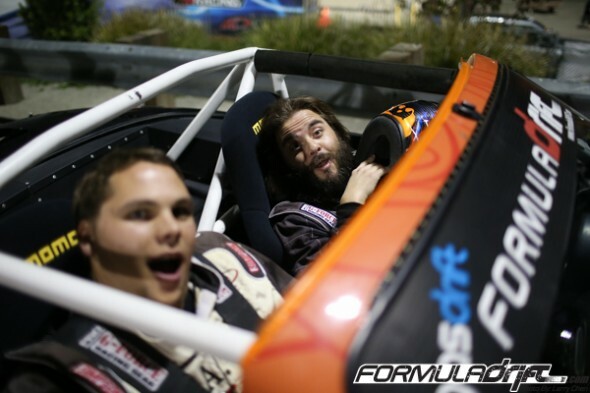 Companies and Individuals can purchase ride-alongs via the Formula DRIFT website: www.formuladrift.com. Donations are also welcome with all proceeds to be donated to the American Red Cross.